Everyone has a story to tell. But developing an impactful personal brand platform requires an understanding of the meaningful touch-points that can provide value to others. In this podcast we will discuss what constitutes a distinct contribution, review strategies on how to stand out among chosen audiences, and begins to frame out and approach for building a body of work that cements your foundation in your specific area of influence. 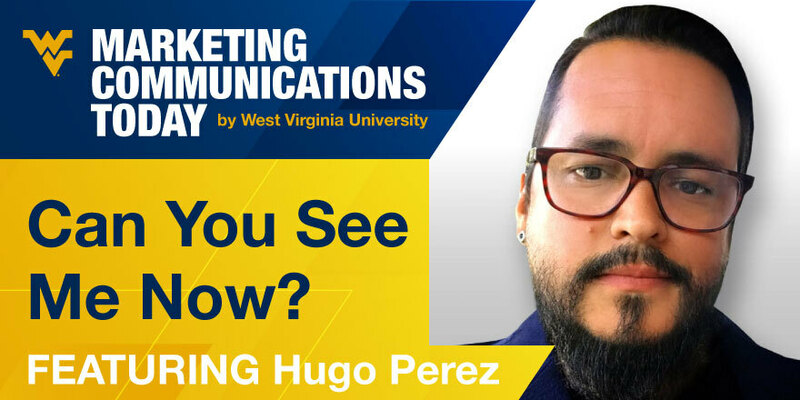 As a seasoned digital marketer, Hugo Pérez has dedicated himself to developing brand stories that hit their mark on any channel to any audience. He focuses on finding the compelling thread in brand stories that make consumer connections come to life. His personal story weaves across agencies and firms of all types, fueled by wide-ranging global experiences. Hugo specializes in thought leadership, creative ideation, brand innovation, and 360-communications strategies. As a digital native, his unique points of view and creative skills have allowed him to lead content strategies that have impacted all types of audiences for wide-ranging clients including Starbucks, Taco Bell, Turtle Wax, Cricket Wireless, Scotts Miracle-Gro, Allstate, MTV, Mars Inc., Frito-Lay, and AT&T. While in leadership roles at various PR/advertising/marketing agencies, he has launched new initiatives focused on multicultural marketing, shopper marketing, pharma social media, and content strategy and creation. Hugo is also an independent filmmaker, having producing three different award-winning short films, and currently working on the development of his company's first feature film.